 The Community Foundation of Northeast Iowa is a valuable resource for you as you work with your clients to not only meet their financial goals, but support the community and causes they care about. With over 60 years of community-building knowledge, we have a unique understanding of our region's needs, the nonprofits making a difference and the many ways your clients can make an impact. Our goal is to be your partner in helping your clients make the right gift at the right time that is also fulfilling their charitable wishes. The Community Foundation of Northeast Iowa serves as a resource for attorneys, financial planners, CPAs and other professionals to simplify giving for clients, recommend strategies, and ensure funds have the greatest impact. We’re here to help you help your clients. We provide support, information, and expertise around charitable giving options; think of us as your own charitable giving resource center. Your clients will appreciate the charitable impact and tax advantages you help them achieve by working with the Community Foundation, including the Endow Iowa 25% state tax credit.